How can you make a beautiful table setting without breaking the bank? 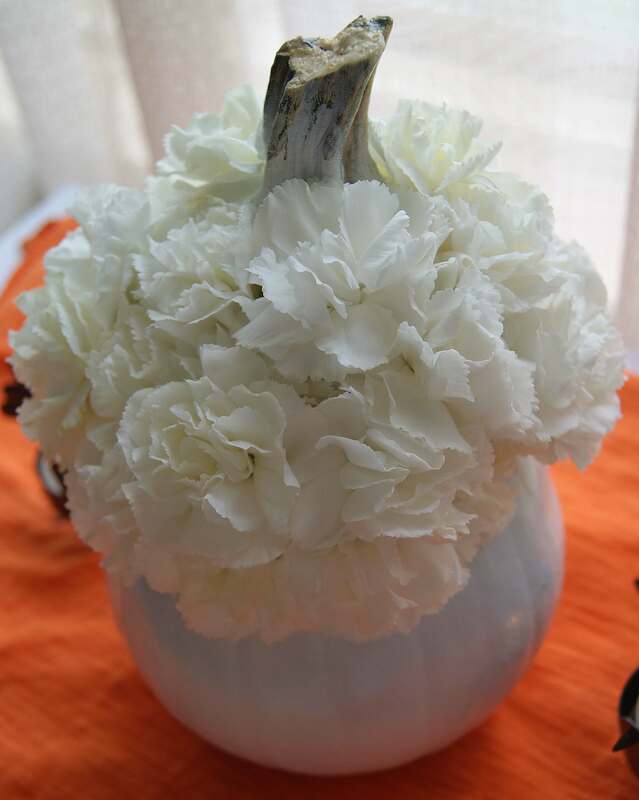 I just love autumn decorating – especially my kitchen table! 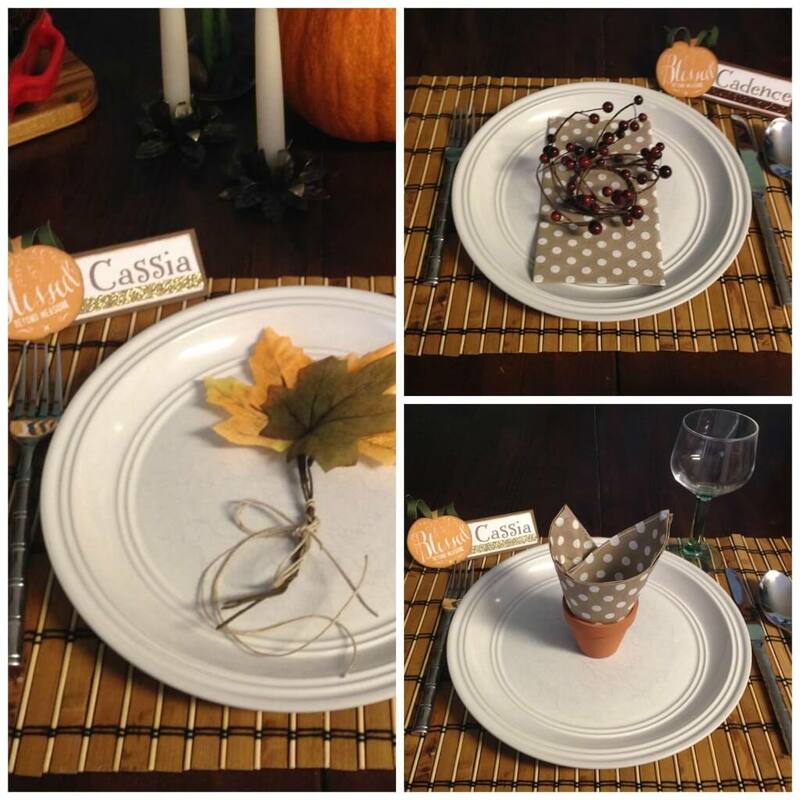 I challenged myself to come up with multiple ideas using household and dollar store items to set a beautiful table. So, I took $20. and headed out to my local dollar store. I purchased some decorative grass, river stones, candle berry rings, scented pine cones and some lovely fall leaves. I think my total came to about $12. or so. You could very easily use any pretty paper you have on hand and a nice handwriting if you do not have stamps and ink like I used. 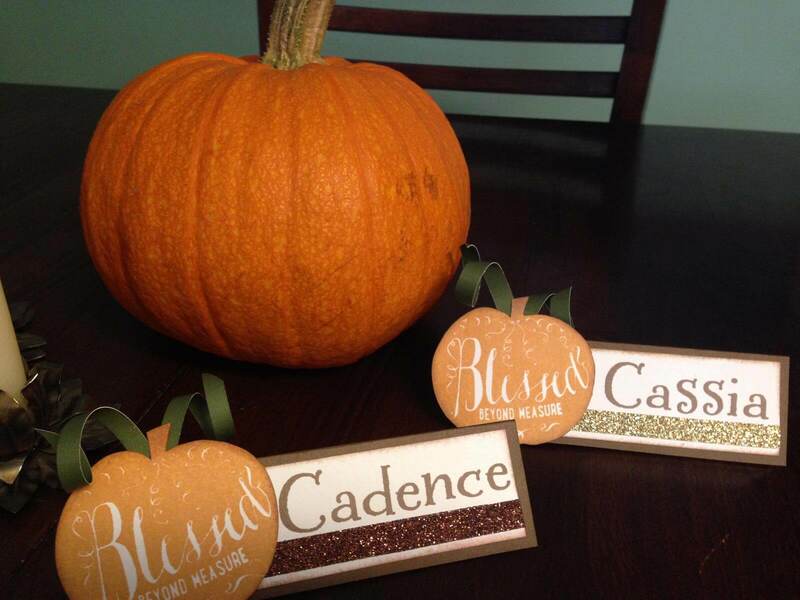 Kids love to get involved with craft projects – perhaps let them write out the names and add some stickers. I gathered some other miscellaneous items throughout my house (vase, candles, cutting board, serving tray, real pumpkins & vintage candle holders). Then I set off to see what I could come up with for arrangements. Setting your fall table does not need to cost a small fortune and you do not need to be a professional interior designer! 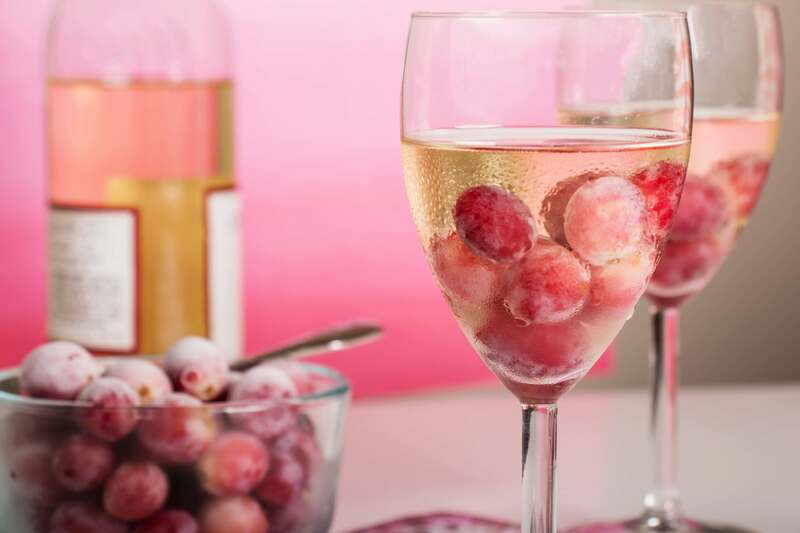 Just a few cute pieces and your favorite serving pieces can give you TONS of decorating options that are sure to impress your guests. 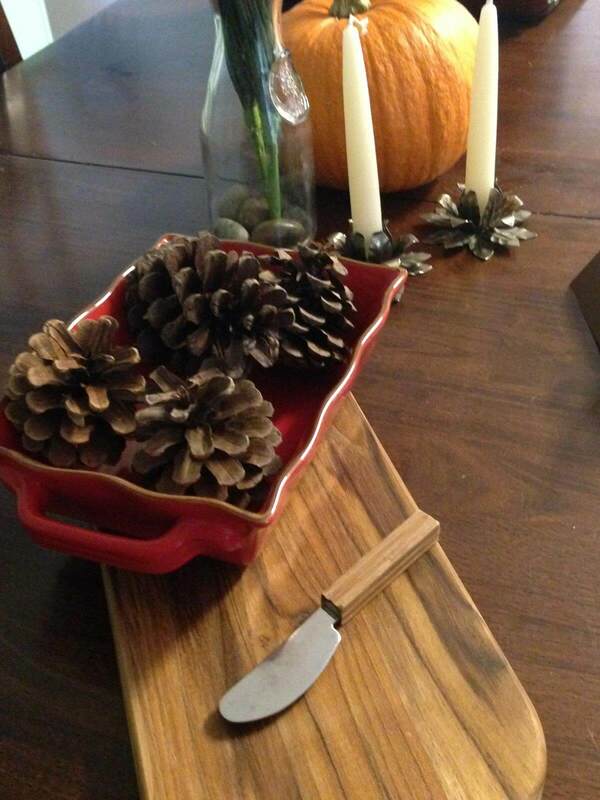 I hope you enjoy setting your Autumn Table as much as I do!